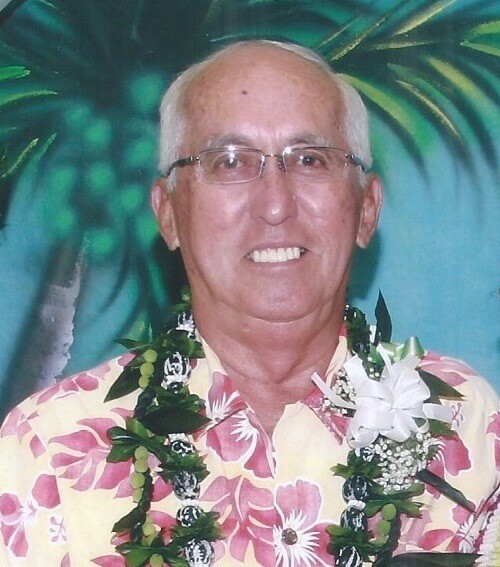 FREDERICK "FRED" CHU, 76, of Kapolei passed away on January 14th, 2019, in Ewa Beach. He was born in Honolulu, Hawaii. Fred worked his way up through the Carter Company and was a manager at NAPA and Pacific Western. He also was an avid Power Boat Racer, Golfer and Bowler. Fred is survived by his wife, So Chong Chu; sons, Scott Anthony Kini Chu and Geoffrey Vincent Kealii Chu; brother Charles Kini Chu, Jr.; sister, Bette Go and 2 grandchildren. Visitation and Memorial Services for Fred will be held on Tuesday, February 26, 2019 at Mililani Memorial Park and Mortuary's Makai Chapel. Visitation will begin at 10:00 am followed by the Memorial Services at 11:00 am.